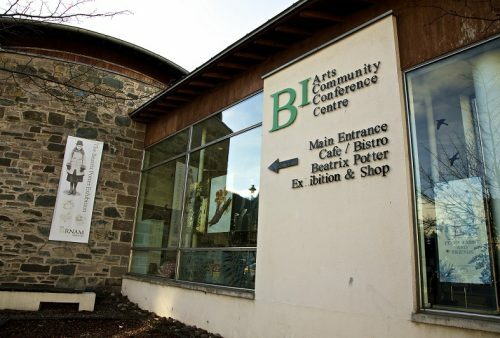 Birnam and Dunkeld are set on opposite banks of the river Tay in the heart of Perthshire's Big Tree Country surrounded by hills and beautiful countryside and forests. 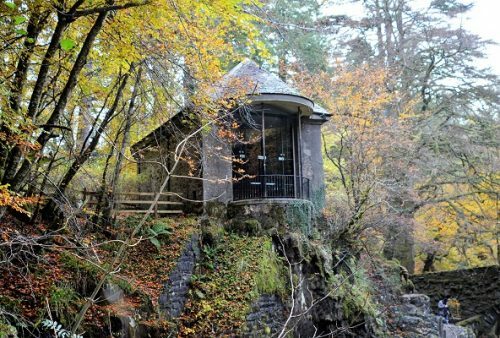 The two towns of Birnam and Dunkeld were only joined in 1809 with the building of the Dunkeld Bridge by Thomas Telford across the River Tay. 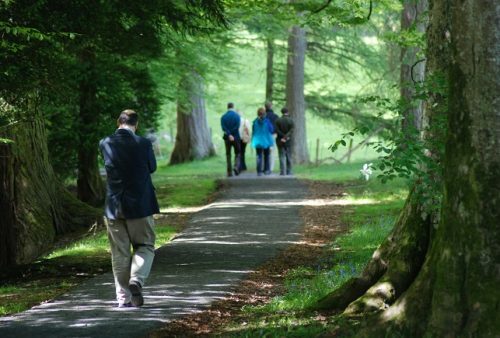 The Dunkeld House Tree Trail is a National Tree Collection of Scotland (NTCS) project made possible by the generous support of the charity Woodland Heritage. 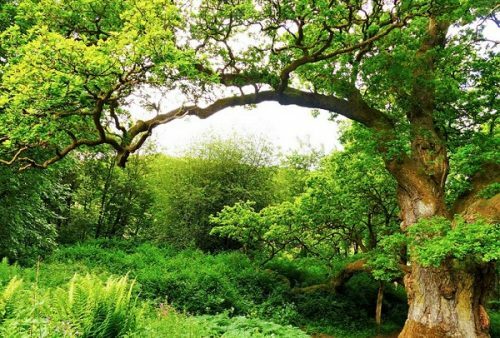 Beautiful riverside walks, majestic woodlands and Victorian follies surrounded by breath-taking beauty. 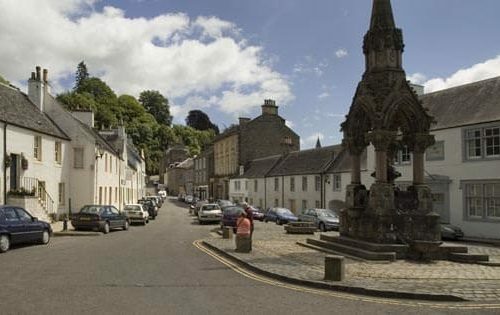 Alexander Mackenzie lived in Dunkeld as a young boy from 1836 before leaving in 1841 for Irvine. 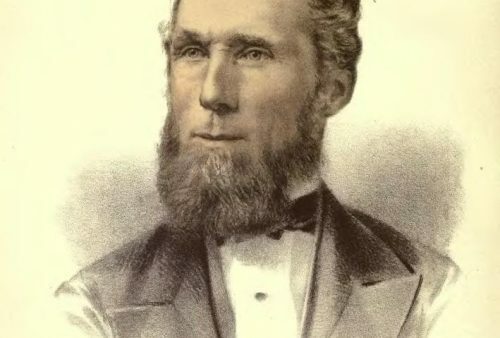 Alexander moved to Canada in 1842 where he became the 1st Liberal Prime Minister of Canada. 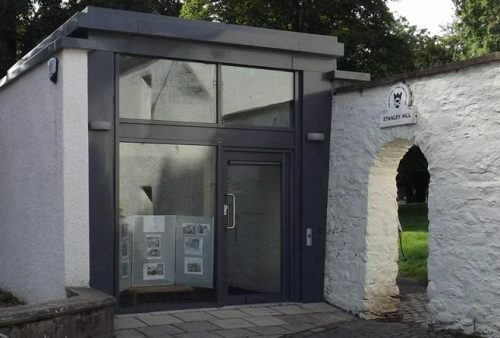 Charles Macintosh, born in 1839 in Inver was a postman for the Dalguise Postal District, the ideal occupation for such a budding natural historian, his long daily walks delivering the mail allowing him to study the local flora and fauna. The Atholl Memorial Fountain was funded by public subscription and built in 1866 'to the memory of George Augustus Frederick John 6th Duke of Atholl. 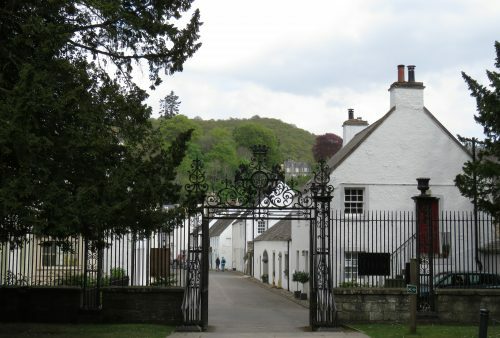 The domestic buildings of Dunkeld date largely from the 18th century, when most of the town was rebuilt (along an earlier street plan), following near total destruction during a battle against the forces of William and Mary in 1689. 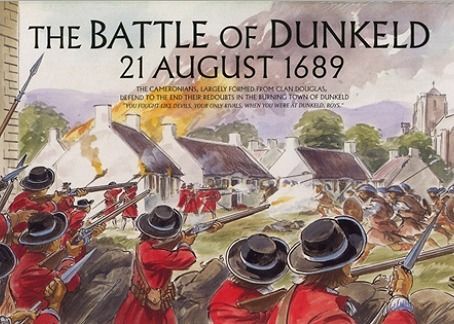 The Battle of Dunkeld 21st August 1689 was fought between Jacobite clans supporting the deposed King James and a government regiment supporting the newly crowned William of Orange and his wife Queen Mary.